about how good this bakery looks. 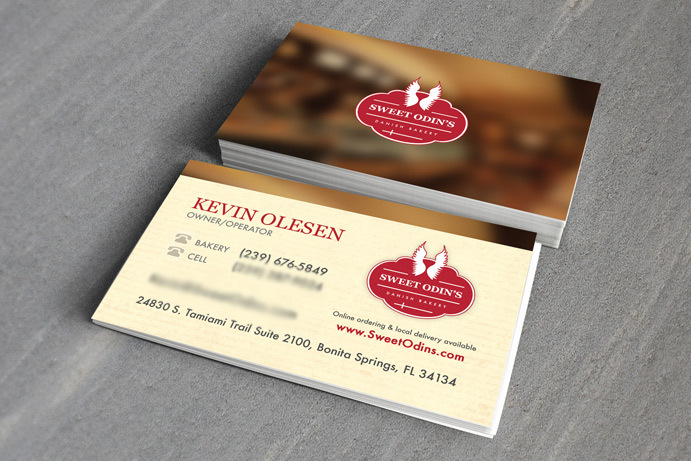 We were hired to develop the brand, website and social media profiles for this new Danish bakery in Bonita Springs, Florida. 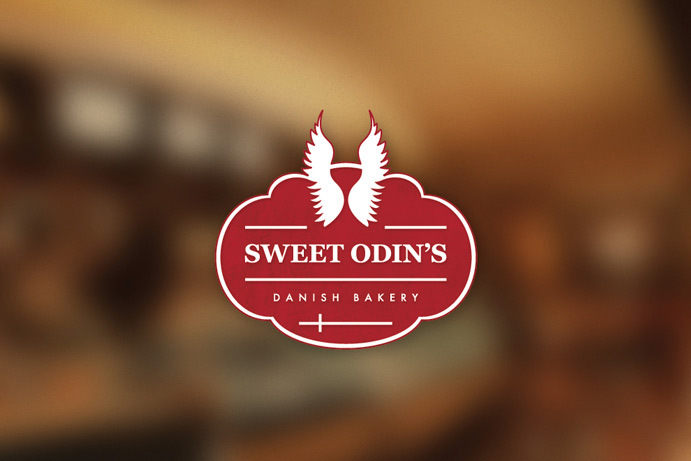 Sweet Odin’s Danish Bakery is a owned and operated by a local family of 3rd and 4th generation bakers. 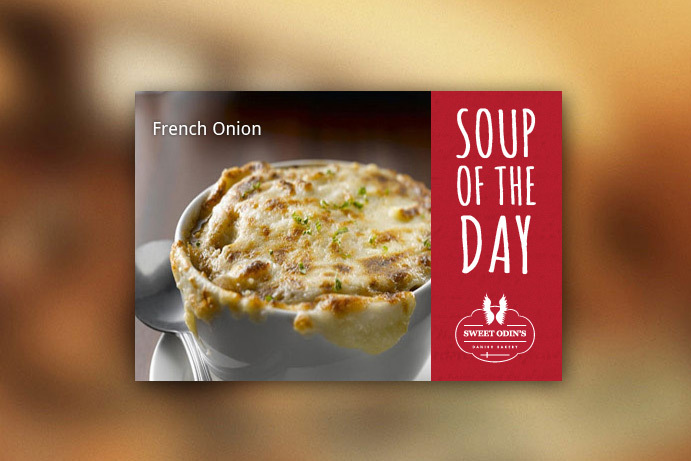 We were first hired a few months ago, and we’ve completed several other design pieces including a tri-fold brochure, magazine ads, a gift certificate, and many more. 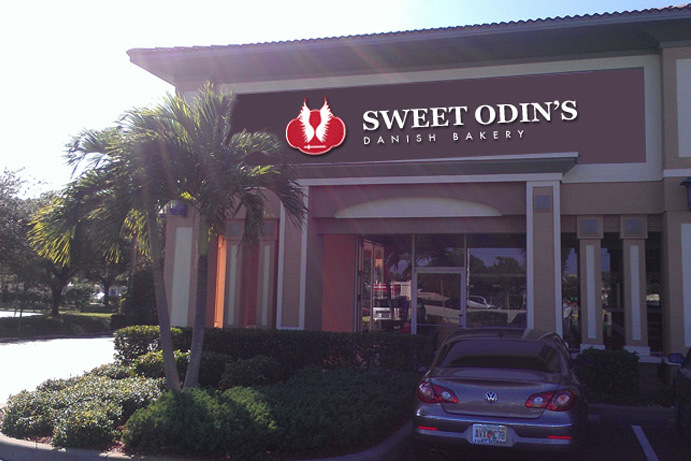 Since opening at the end of March 2013, this bakery has quickly become very popular in Southwest Florida and has already won the Bonita Banner’s Reader’s Poll for best bakery in Bonita Springs. 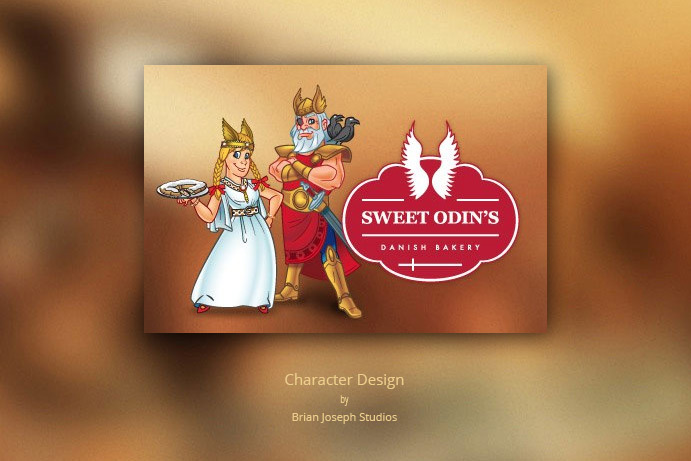 Our team has thoroughly enjoyed working with Sweet Odin’s and we’re excited to continue to work with them in the future.